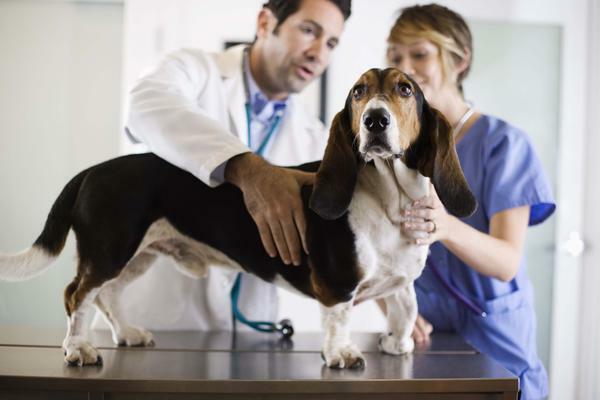 easyemployer has been working with practices within the Vet industry for many years now. Our unique cloud-based workforce management offering is uniquely feature rich yet cost effective – and that works really well for vet practices. how using tech will revolutionise your vet practice. The podcast was hosted by Diederik Gelderman, a veterinary coach who transforms vet practices from loss-making businesses into powerful, profitable and effective investments. Diederik spearheads the ‘Turbocharge your Vet Practice’ entity that has assisted 100s of vet practices globally to build highly efficient practices. Diedrick is one knowledgeable guy – and that’s because he has implemented what he teaches. He established Greenhills Veterinary Hospital in 1990 and transformed it from a struggling 1 man practice into a burgeoning regional Veterinary Hospital servicing the wider Hunter Valley. And he still goes in there every month to do hands on clinical work, the stuff he is passionate about – helping care for animals and working with his amazing team. easyemployer also attended the Australian Veterinary Business Association (AVBA) 2016 National Conference in Melbourne last week. The AVBA is a not-for-profit organisation managed by an enthusiastic group of veterinarians, practice managers and other business people from various sectors of the veterinary world. They offer a vibrant, new and alternative knowledge centre for anyone searching for management skills in today’s challenging veterinary business environment. The conference was in keeping with that. Great content with an innovative edge. The AVBA offers a vibrant, new and alternative knowledge centre for anyone searching for management skills in today’s challenging veterinary business environment. And the conference was certainly in keeping with that. Great content with an innovative edge. Michael and our local Business Development Manager, Laird, spoke to loads of vets, practice owners and practice managers about the current pain points around managing staff. There’s definitely a lot of them! The good news is easyemployer can help with them all. If you are running or own a vet practice contact us to talk about how easyemployer can help cut up to 90% of time currently spent on staff management and up to 10% of labour costs. organisations within the industry sector automate their rostering, time and collection, payroll and billing.